A massive thank you to everyone who came along to our joint Christmas fair yesterday afternoon. We were overwhelmed by the turnout of people and are grateful to all those who supported the event. 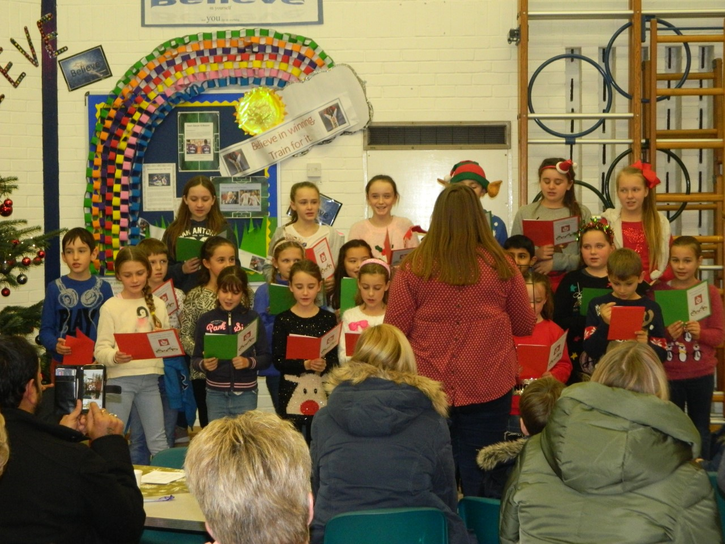 A really big thank you goes to all of the members of The Friends of Hatch Warren Junior and The Friends of Hatch Warren Infants who helped to pull the event together along with all of the staff who helped to run the various stalls. 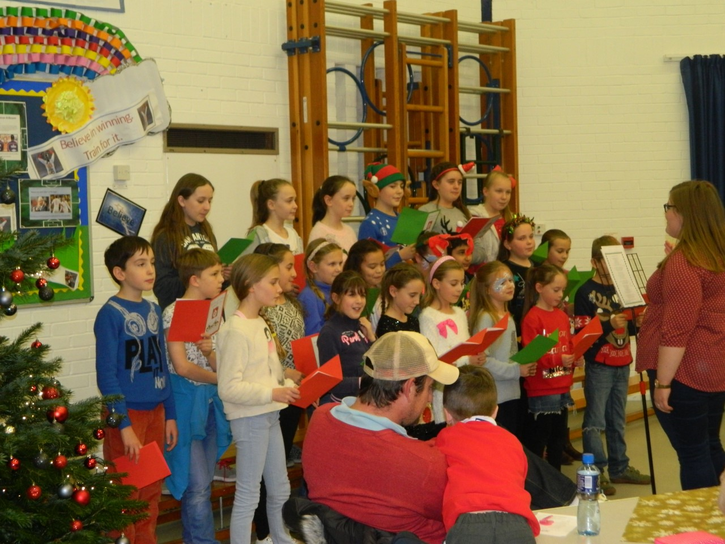 Thanks also go to the choirs from the two schools who performed their various songs quite beautifully. Once we have a total for what we have raised through the event we will let you know.